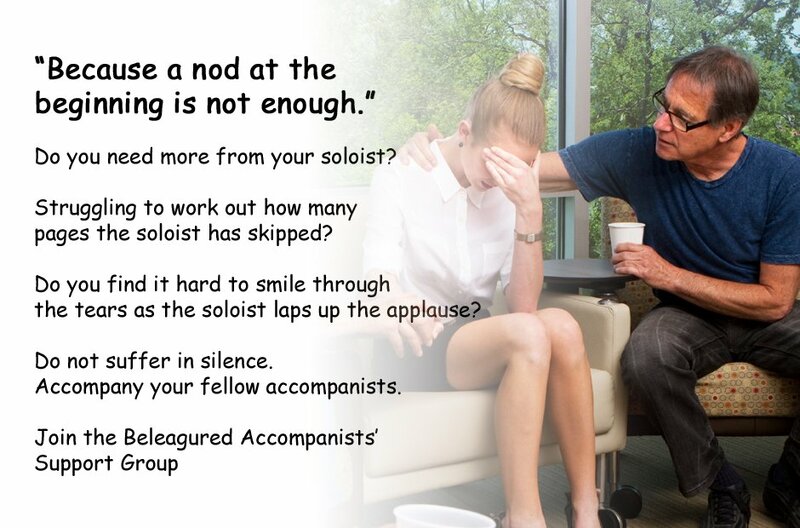 Are you a classical musician with a niche problem? Ever reached and found that no-one's there for you? We might just have the answer.